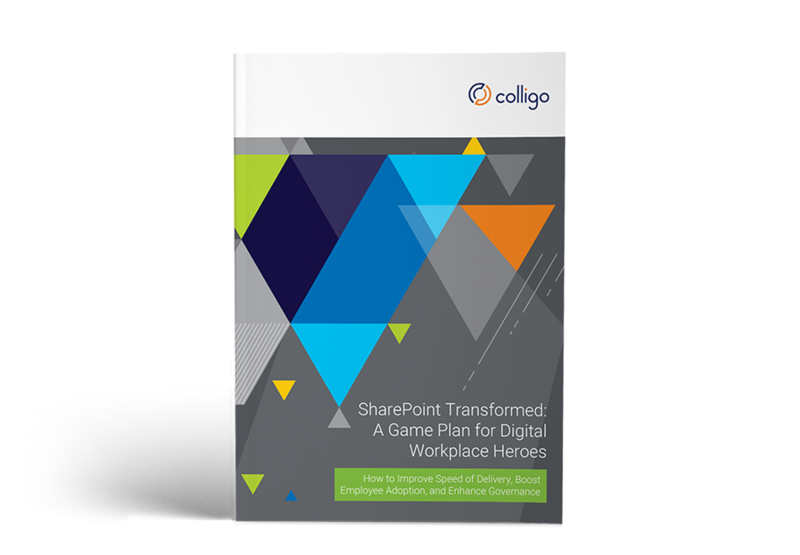 Get expert advice on digital workplace transformation from Microsoft MVP Christian Buckley! 3 steps to improve speed of delivery, employee adoption and governance, while controlling transformation costs. It’s important to weigh alternative technologies for transforming your business into a high-functioning digital workplace. Your digital transformation requires acceptance from across the organization, from executives to end-users. The secret to success is to monitor progress, track compliance, and manage change through clear two-way communication. Collaboration may power the digital workplace, but achieving your collaboration goals takes more than technology – it requires close attention to how the technology aligns with your business processes and collaboration culture."